We deal in stamps and postal history of Europe, and also publish a series of standard catalogues on revenue stamps. I first began dealing in stamps 50+ years ago, to augment my collection of the stamps of France. The years rolled on, and now we are a family-run company based in York, England, as a mail-order and internet business with contacts worldwide. 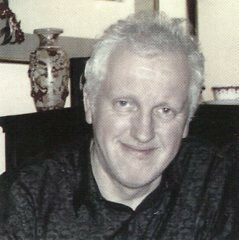 Enjoy exploring the on-line offers and information pages.............................. John Barefoot. One-country stamp collections of many countries, especially Europe, sold intact, plus stockcard and clearance lots, all for direct sale at attractive, competitive prices. Some are vendor lots from estates and existing clients. Stamps and postal history of Germany. Full range of normal stamps sold individually, plus specialised stamps and postal history.See our "Germany" website. Stamps and postal history of Austria. Full range of normal stamps sold individually, plus specialised stamps and postal history.See our "Austria" website. 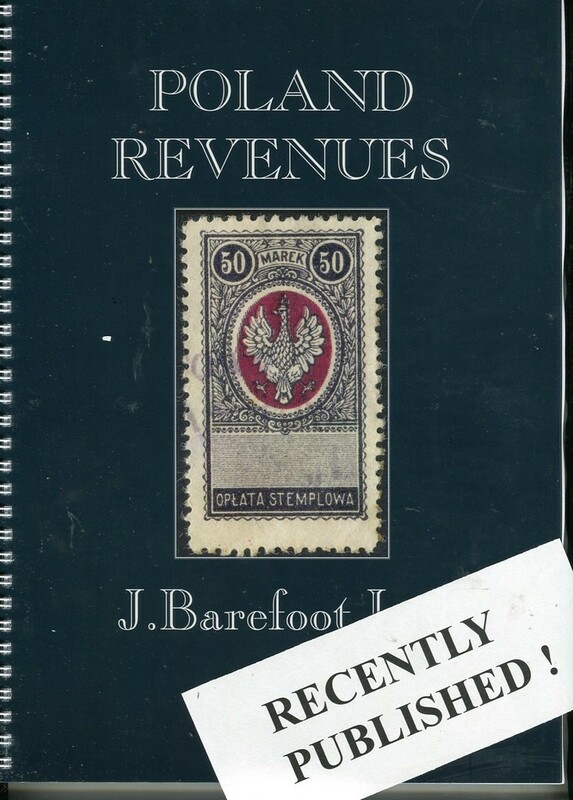 Revenue stamp catalogues and other philatelic literature for many countries, plus new listings of revenue stamps (free!) for collector information. Revenue stamps for direct sale of many countries, frequently changing stock. Our long-awaited "British Comonwealth Revenues" is now available. 502 pages, substantially larger than the previous edition, and many price changes throughout. A new COLLECTIONS list is being prepared. To receive this latest list, just send us a quick email with your name and postal address. To view IN FULL a sample recent list (April 2017) please CLICK HERE. Breaking up a library of philatelic handbook, mainly Europe and Foreign, some recent, some older, hard-to-find 2nd hand. See "Philatelic Literature - for sale". More "back of book" stamps stock are being added this month. Keep an eye on the REVENUE STAMPS - FOR SALE and LOCALS STAMPS - FOR SALE sections as more lots have been added this month. Available so far : 600+ items of GB and Commonwealth, Europe and Overseas. More French Colonies listings shortly. Our sister site, devoted entirely to the stamps and postal history of GERMANY, has more updates this month too. Easy purchase on-line. The "ADD TO BASKET" button is found under "More Details" of the item you selected. STEP 1 : When you see full details of the item you selected, and if you wish to buy it, just click on "ADD TO BASKET" for this item, this will add it to the shopping trolley. You can repeat the process to add several items to the trolley. STEP 2 : To review your total purchase after the last item selected, click on "CHECKOUT". You can cancel any item selected in error by reducing the quantity ordered from "1" to "0". and the website will then calculate the appropriate postage on your order. STEP 4 : To go ahead with the purchase, click on "PROCEED", give your name and address details for delivery, and then card details for payment. At this stage, you are now on a secure payment link run by our bank, even we do not see your card details. STEP 5 : Happy with everything? Then finally click "CONFIRM". Your card is ONLY charged once you have completed this step. The items are then reserved immediately, and will be mailed quickly (usually same day or next day). If you are ordering several books, it is usually cheaper in postage to put them together in one order, rather than pay for each book and postage separately. Of course you can also order by phone, and discuss any details of your order. We accept virtually all credit cards beginning with "4" or "5", but regret our site does not accept Paypal (because our bank takes credit cards but not Paypal, and your payment goes direct to the bank secure reception, without us seeing your card details). For any queries, email me, or phone 01904 426879.